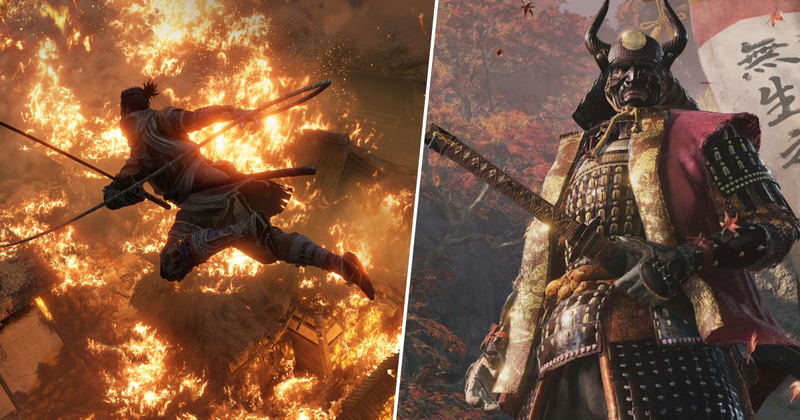 If you’ve been struggling through From Software’s punishingly difficult samurai adventure Sekiro: Shadows Die Twice, prepare to feel a hell of lot worse. One player has already managed to breeze through the game in less than an hour. Seriously, the game has been out less than a week. How are people this good? Even if you’re one of those massive bores that drones on about how incredibly easy you find From Software games, there’s no denying that smashing a new game in under 60 minutes is quite an achievement. Twitch streamer danflesh111 is the unholy beast that has managed to conquer the game in 50 minutes and 52 seconds. By that amount of time with the game, I’d just about managed to get to the first real mini boss, and that then took me a couple more hours to beat. It’s worth noting that our noble streamer does go for the optional ending that sees the game finish a little sooner, but it’s still mightily impressive. I’ve clocked up around 30 hours and only just recently managed to beat the damn game, so you can imagine how useless I feel right now. You can watch the attempt for yourself below. While it’s clear there’s plenty of room for improvement, meaning someone could very easily break this record before I’ve finished writing this article, I can’t quite get my head around the fact that he takes apart some of the hardest bosses in the game in a matter of minutes. 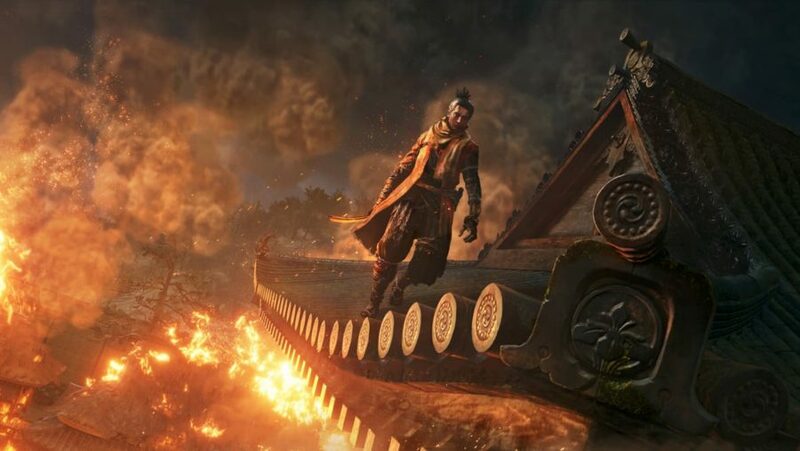 Given how many ridiculous Dark Souls runs we have now, I give it a month before someone beats Sekiro on a potato without taking damage or something.